A Boys & Girls Club Summer! Come join our 2019 Summer Enrichment Program! 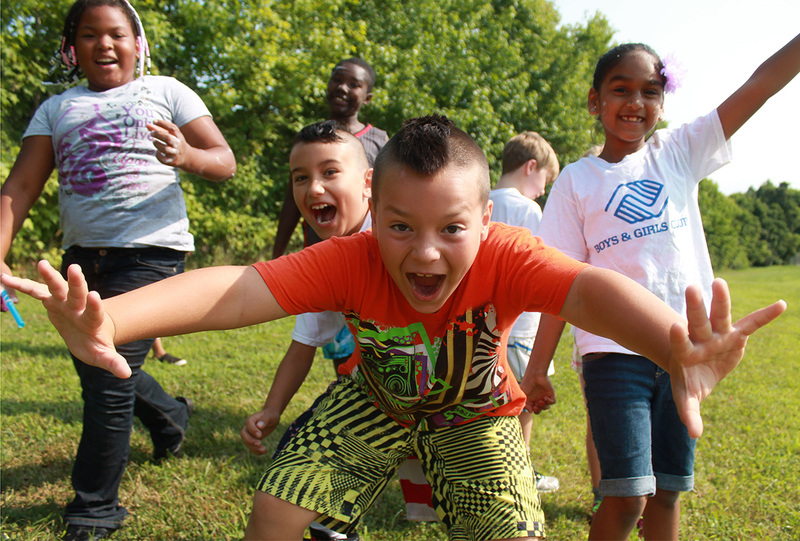 Whatever your child’s interest, the Boys & Girls Clubs of Harford and Cecil Counties offer a well-selected summer program that provides your kids with excitement, learning, and great friends! A BGC summer includes recreation, sports, games, STEM, arts & crafts, field trips, meals, and a Young Leaders Academy for teens. Summer Camp Fees: For summer rates, please contact your local Club or download the Summer Registration Packet for the Club you wish to attend here. Summer registration packets now available. Online registration coming soon. Visit Join a Club page and select a Club location. Download and fill out the Summer registration packet for that Club. Turn in the completed packet to the Club location.